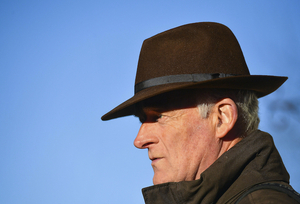 The competition between horses trained in Ireland and those trained in the UK is at its most intense in a town deep in The Cotswolds in the middle week of March. 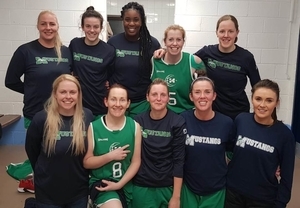 There was no rest for the Mustangs who faced into two games over five days in the past week - but they kept up their winning ways, seeing off both the Castlerea Cosmos and Mohill respectively. 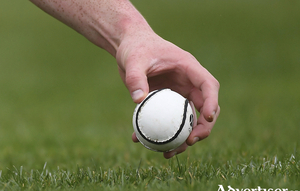 Mayo will face another tough examination on Sunday when they make the trip to the midlands to take on league leaders, Westmeath, in round four of the national hurling league. 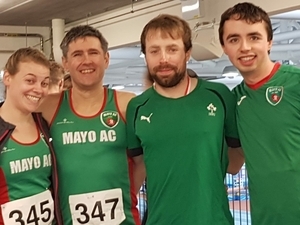 Mayo Athletic Club sent a team of five athletes to take part in the Connacht Indoor Senior/Masters Championship which took place in the Athlone IT Arena on Sunday last. 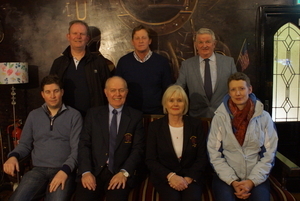 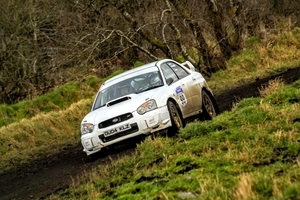 There was plenty of action happening across the golf clubs of Mayo last weekend. 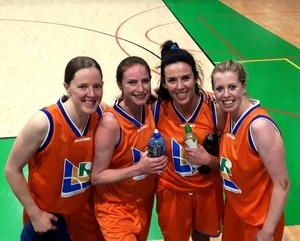 On Saturday last Mustangs went to do battle with fellow Lonleitros League players in the NAICs (National Area Intermediate Championships) in the National Basketball Arena in Tallaght. 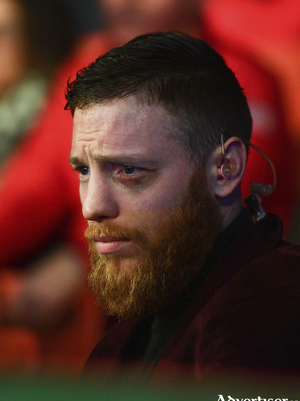 Castlebar will welcome home Ray Moylette tonight when he looks to pick up win number twelve of his professional career. 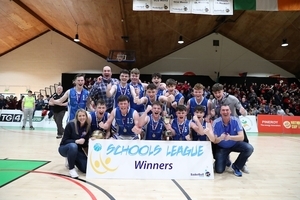 Mustangs played their fourth game of the season at home in De la Salle on Tuesday last against Longford Falcons. 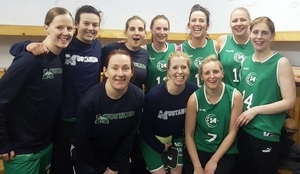 The Mustangs’ start to this game was much improved on their previous performances in this season to date. 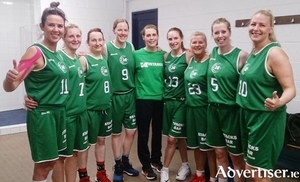 The Mustangs’ opening quarter was sufficiently damaging to hurt the travelling side to an almost non recovery state - scoring 24 points to Falcon’s 9 points, with player- coach, Siobhan Kilkenny, Grainne Flynn and Ciara Griffin, on combined scores of 20 points, with steals and fast breaks causing much of the damage. 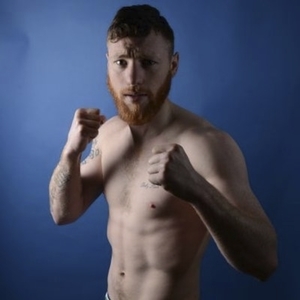 Ray Moylette will be coming home for a WBC international title fight on Friday December 7 in the Royal Theatre Castlebar.